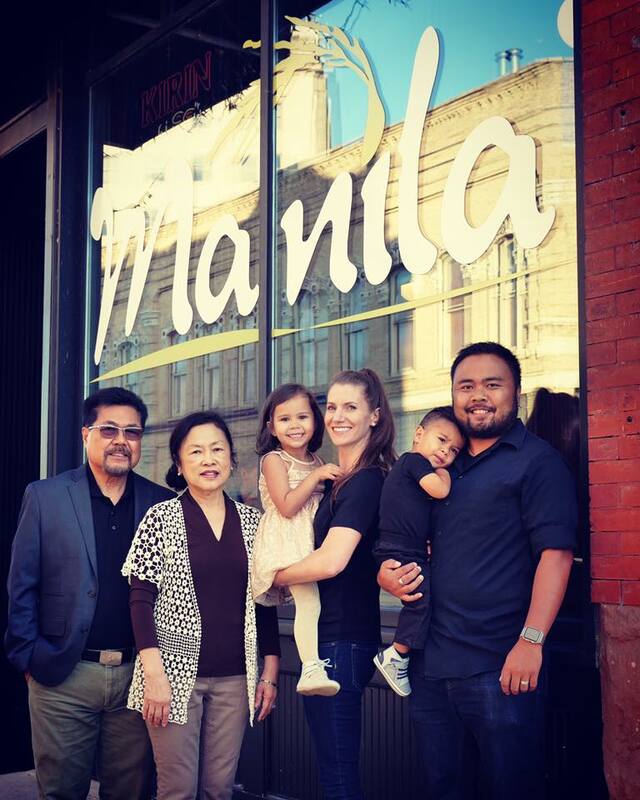 Five years ago we officially opened our doors as Manila Resto. We set out to share our culture and food with our community, and wanted to be a part of the change that is "Happening Now" in Downtown Oshkosh. Five years ago, we didn't know how amazing it would feel to serve the city that we love and the community surrounding Oshkosh. From the bottom of our hearts, we are truly blessed to be here because of our fantastic team and all of our wonderful guests that have come through our doors. We look forward to being here for you for another five years and for many more to come! Cheers to all of you, and thank you for your continued support! Maraming Salamat sa inyong lahat!